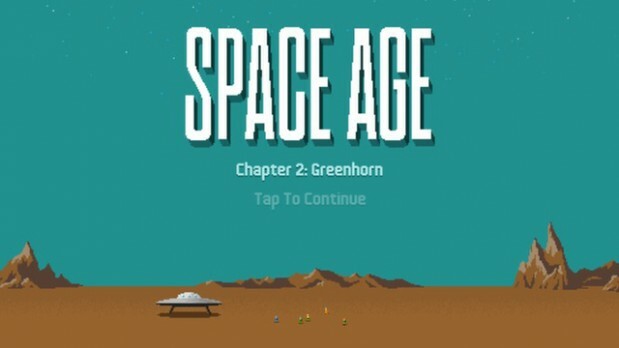 Last week I reviewed what is possibly my favourite iOS game of the year – Space Age: A Cosmic Adventure. Rare, however, are the games that have the confidence to try and hold our attention with gameplay alone. Space Age: A Cosmic Adventure – with its early 1990s visuals and one of the best soundtracks you’ll ever hear, seemingly lifted out of an episode of Doctor Who from a decade previous to that – is one such title.